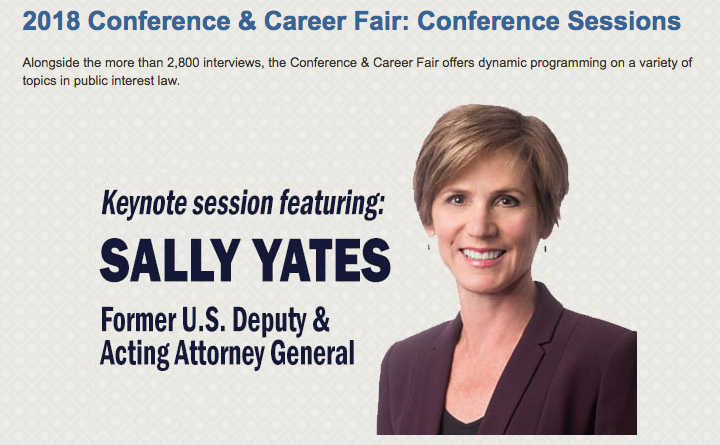 The Equal Justice Works Career Fair is one of the largest public interest law career fairs. And it’s not just for law students. It will be held in Arlington, VA October 26 and 27, 2018. For more information, click here or below.